Home Growth MsCatrin's Mini Twist Growth Is Awe Inspiring! MsCatrin's Mini Twist Growth Is Awe Inspiring! 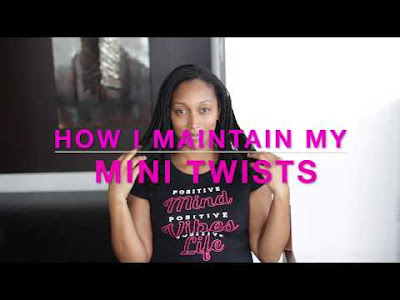 If you have been following me for a while, then you know about my obsession with twists ... especially mini twists. They're versatile. They're beautiful. And they are protective! 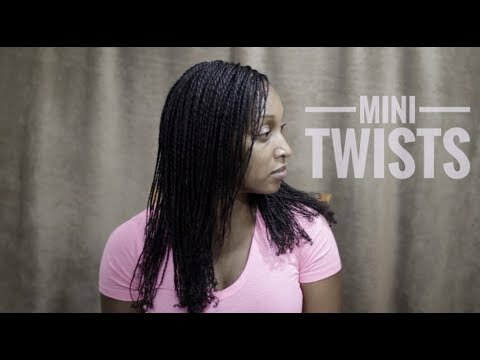 It has been a LOOONG time since I've done mini twists, largely because of time. 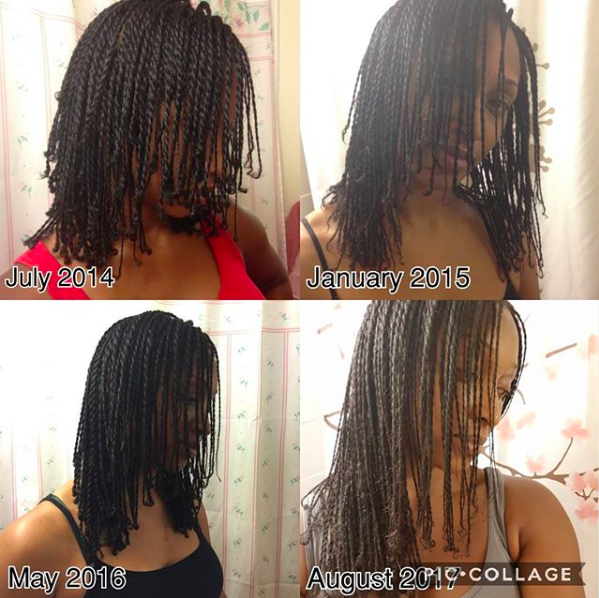 However, MsCatrin's mini twist growth collage has got me inspired to revisit the style. Check out her collage below. 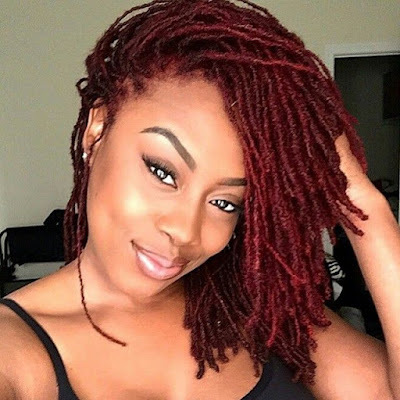 Aren't her twists gorgeous?